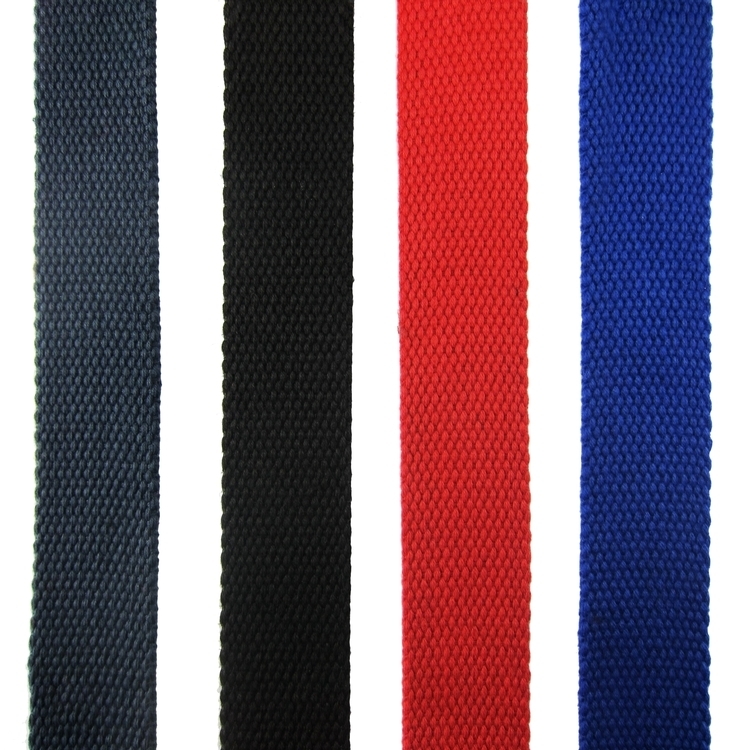 Elite+(Plus) fabric includes up to 8 woven colors, sewn to one side of 1-color Poly-Cotton webbing. Belt comes with nickel tip featuring a distressed antique nickel buckle with bottle opener hidden on the backside. 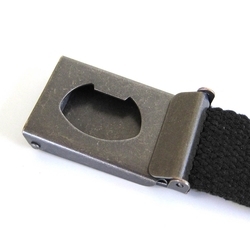 The is easily custom adjustable to your size. (Simple directions are included with each belt). 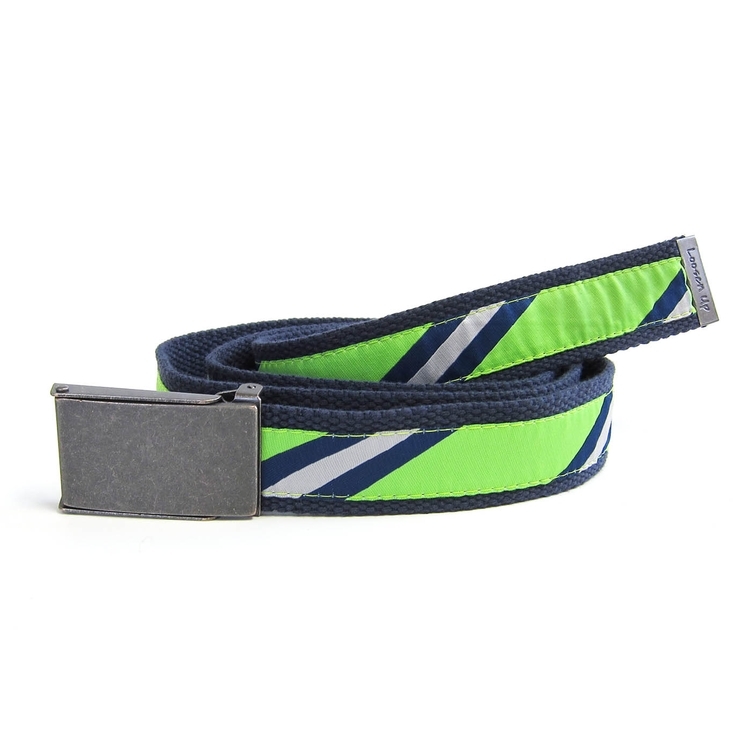 Belt may be reversed for a solid-colored canvas look. 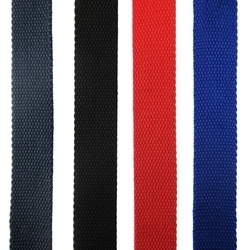 Poly-Cotton webbing colors are: Black, Red, Royal, Navy. 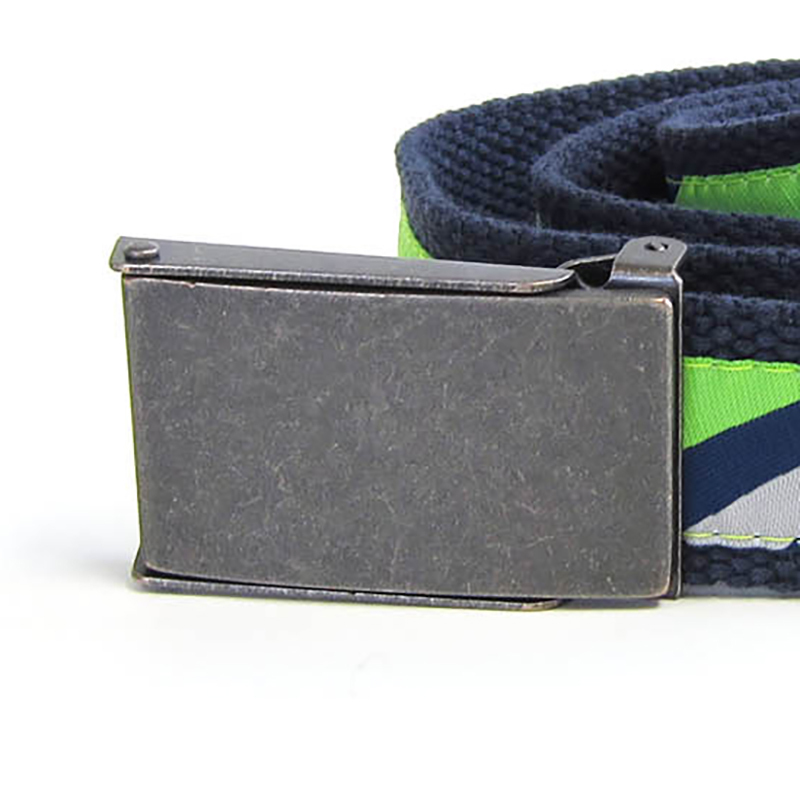 Belts are individually poly-bagged. 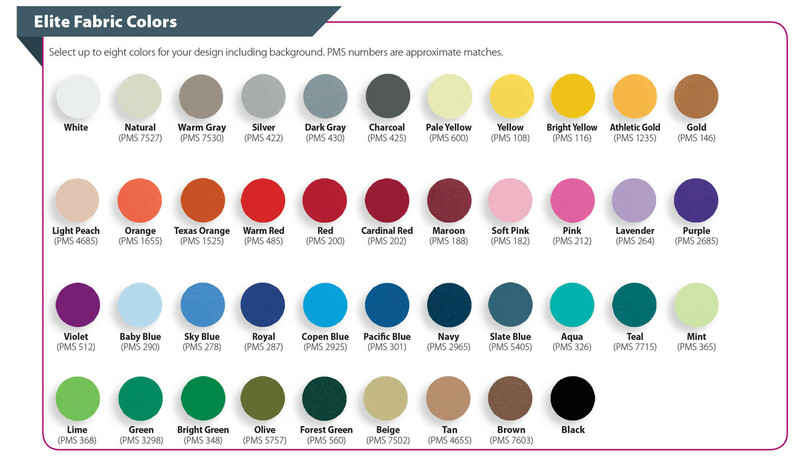 (Note: Cotton webbing dye lot colors may vary slightly).